Sometimes you’ll need a little help on your cloud journey. We’re here for you. Our Customer Success Services and Technical Support elevate you to the next level of productivity, collaboration, efficiency and success. There’s no such thing as “call back in the morning” at Onix. Our 24/7/365 technical support for G Suite and other SaaS applications is available by web, email and phone. We provide expert, professional break-fix and how-to support to keep you and your teams up and running in the cloud. We’re also here to help you on a day-to-day basis with G Suite and other SaaS applications. With our customer success services, you’ll get white-glove support and the ability to connect directly with a dedicated customer service manager as your regular technical point of contact. 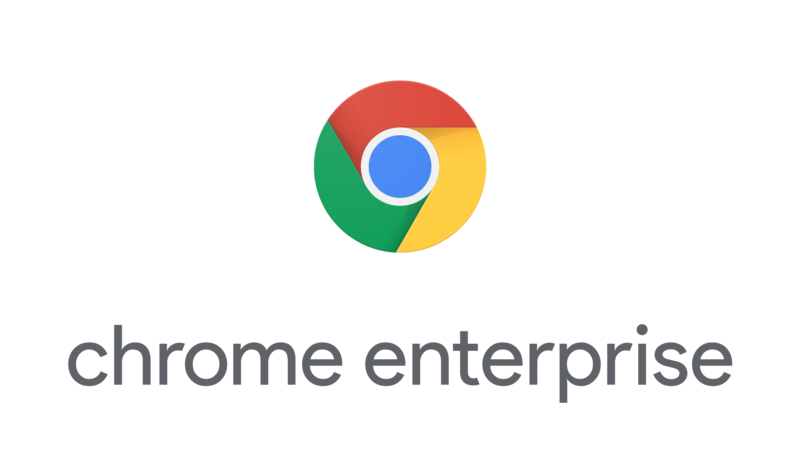 You’ll enjoy personalized support for all Onix and G Suite support issue escalations. This program gives you the chance to participate in regularly scheduled and ad-hoc meetings and quarterly Onix-run customer meetups. You’ll also get quarterly service reviews and feature release roadmap access. Oh, and we’ll also provide bi-annual security audits. When you rely on Onix for cloud support, you’ll get more than a helpline number. You get a lasting relationship with a trusted partner. Think of our dedicated and certified North American-based support team as an extension of your own team. We keep things up and running for you in the cloud with speed and precision. We provide our quality support only for products where we can ensure you get additional value. And, we’re experts at working with the G Suite support professionals and other SaaS partners so you can get the most out of your cloud investment. That’s something you can’t get directly from Google. You can — and will — from us. At Onix, deployment marks the end of just one phase in our customers' cloud journeys and the start of another — ongoing, dedicated client support and service. When you engage us as your partner, we'll continue to elevate you to the next level through our unparalleled, easily accessible customer support and service offerings.